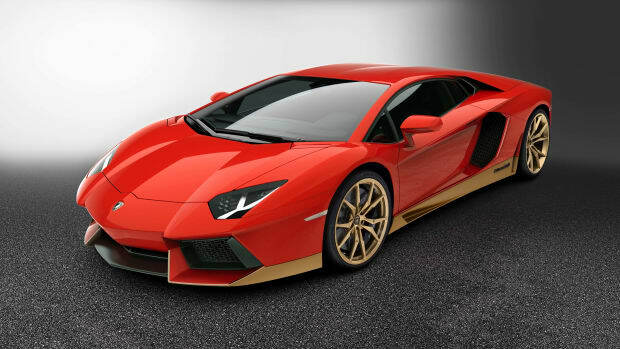 What if the original Italian Job was done with Lamborghinis instead of Minis? 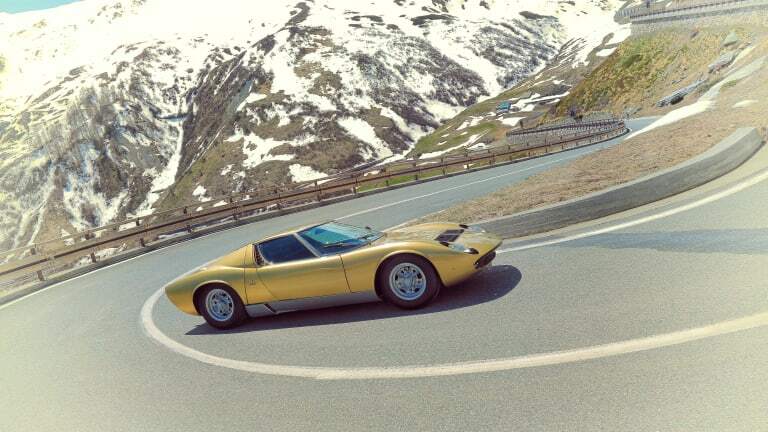 The Minis that raced through the Italian Alps will forever remain a classic visual, but what if you swapped them out with the Lamborghini Miura? 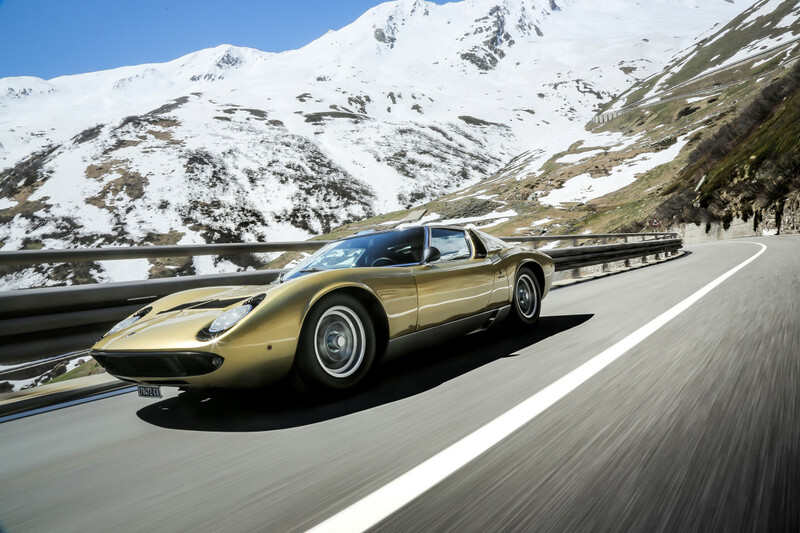 As part of its 50th Anniversary celebrations, Lamborghinis made their way from the company&apos;s HQ in Sant’Agata Bolognese and made their way to the Alps to join up with two incredible Miuras. 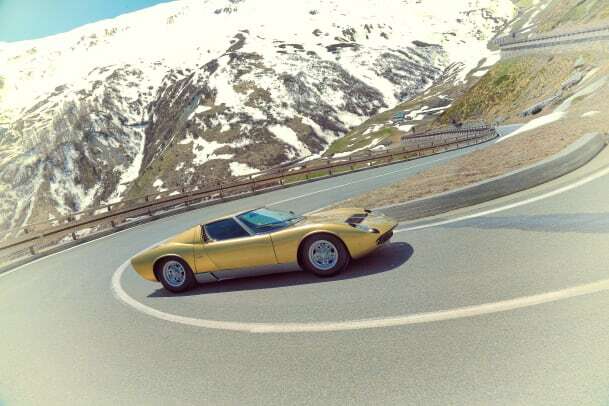 With the snow-covered mountains serving as the perfect backdrop, the two Miuras recreated the opening sequence of the film whipping around the hairpin corners of the famed Great St. Bernard Pass. Be sure to check out the gallery below to see the photos from the once-in-a-lifetime event. 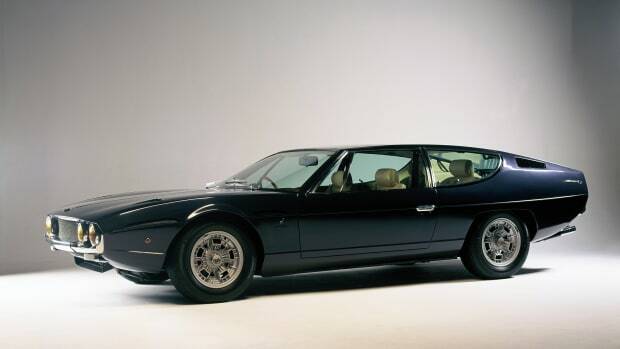 Two new masterpieces from Lambo's classic restoration studio. Forget the Centenario, this is what we want in the driveway. 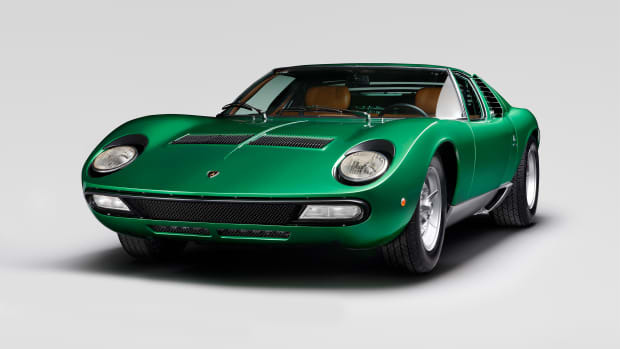 The Miura's iconic colors come to the Aventador.